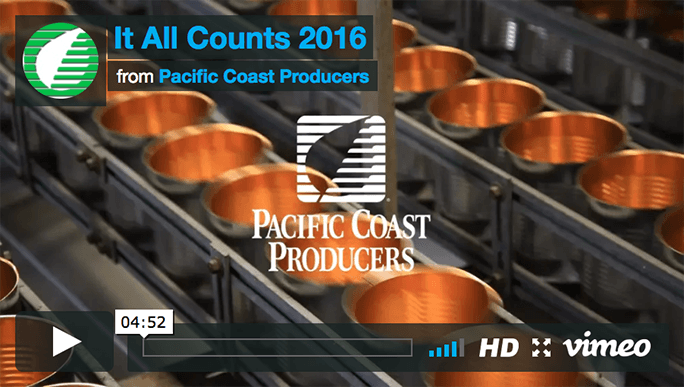 Rajeev Davit has been a Peach grower for Pacific Coast Producers for over 20 years. 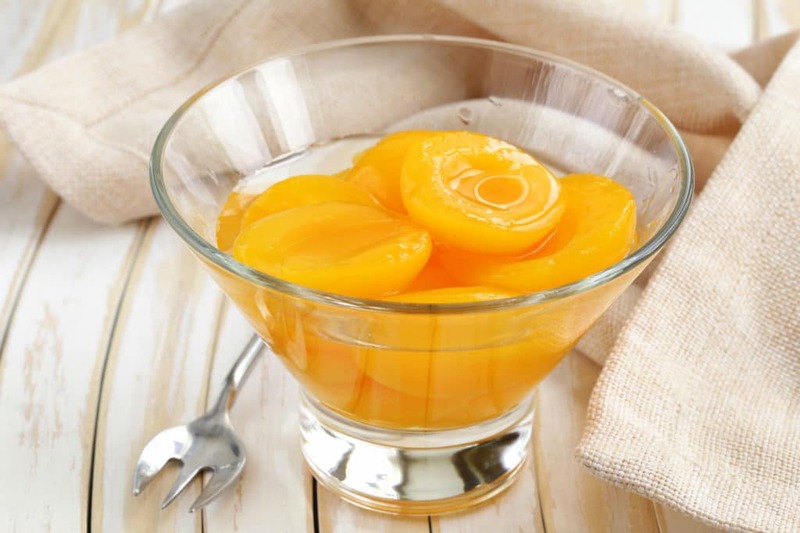 His ranch is located in Yuba County, where he also grows prunes, rice, walnuts and almonds. Rajeev’s father started their business in the early 1950’s. He worked in the orchards to earn his way through college. Once he graduated from college, he leased his first ranch and has been farming ever since. Rajeev started pursuing an engineering degree when he first entered college. In his second year, he knew that farming was going to be his future. Rajeev changed his major and later graduated from Cal Poly, San Luis Obispo with a Bachelor of Science in Agribusiness. After graduation, he returned to his family farm and claims it was the best decision he could have made. Rajeev believes a grower’s role in California agriculture is to produce products that are safe and nutritious for the consumer. 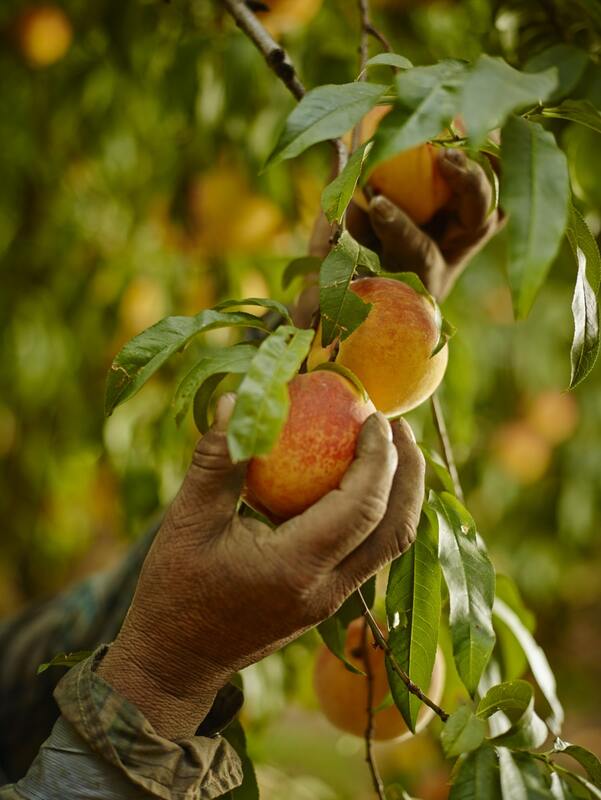 Growers adhere to strict guidelines to ensure that they are successful in providing quality crops, which is essential to sustainable agriculture. Rajeev defines sustainability as remaining profitable economically, while at the same time being stewards of the natural resources used to produce their crops. He also believes it is important to be socially responsible. Rajeev believes there are many threats to American growers, but the greatest threat is the increasing amount of imported products that we rely on here in the United States. Other countries can now grow products cheaper and with virtually no oversight. This creates an unlevel playing field that makes it that much harder for American growers to compete with imported products. To combat this growing issue, growers continue to maintain product safety and strive to be as efficient as possible in their growing practices to ensure superior quality. Rajeev enjoys traveling and spending time with his wife, Chitra, and his daughter, Rithika. 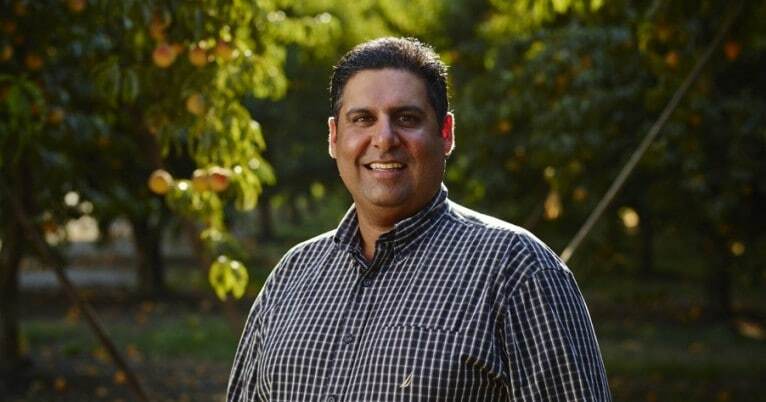 Rajeev is currently the Yuba Sutter Farm Bureau Director and Vice Chair of the California Cling Peach Board. Rajeev says he enjoys working with the professional staff at PCP. He believes they are the backbone to the success of PCP in a very competitive and always changing environment.